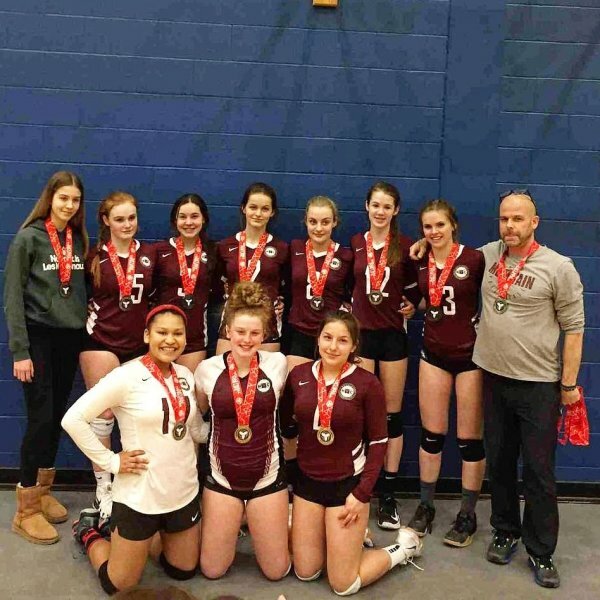 Playing up an age division, MVC 16U Olympus won the Gold medal at the 17U McGregor Cup - Trillium A in Cambridge. 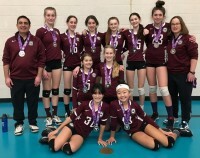 MVC 14U Matterhorn Silver Medallists at Premier! 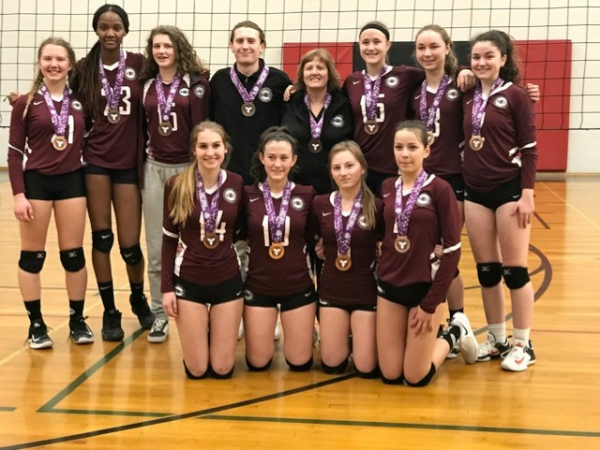 The Mountain Volleyball Club 14U Matterhorn claimed Silverat the 14U Girls Bugarski Cup - Premier in Maple. 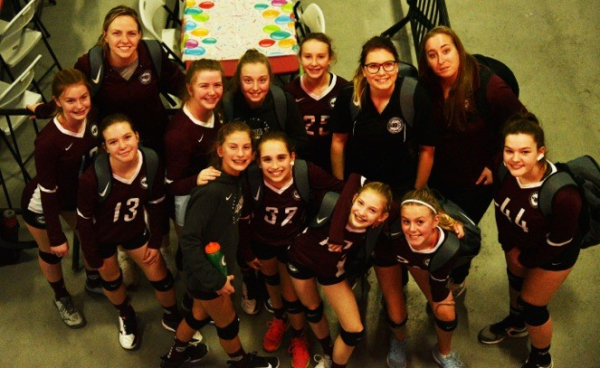 MVC 14U Matterhorn finished the round robin winning against Phoenix 25-19, 25-17 and Synergy Nitro 20-25, 25-11, 15–12. 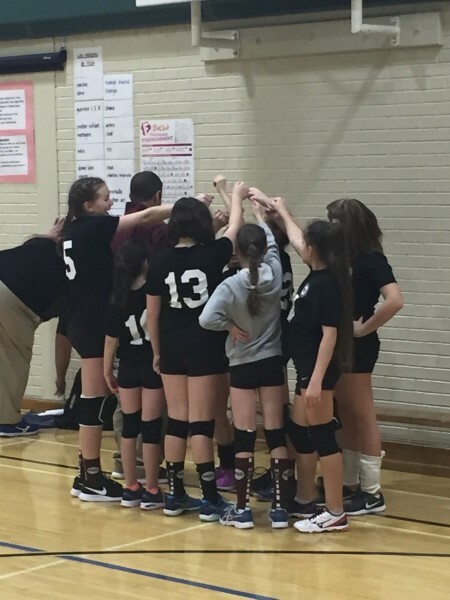 In the quarterfinals, MVC 14U Matterhorn defeated South County 25-22, 25-17 and Smash 25-22, 15-25, 15-12 in the semifinals. 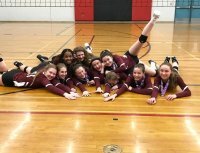 MVC 14U Matterhorn couldn't put out Synergy Nitro losing 2515, 25-15 pin the Gold medal match. The MVC 13U Blackcomb team played up an age division and won the Silver medal at the 14U Bugarski Cup -Trillium D in Vaughan. 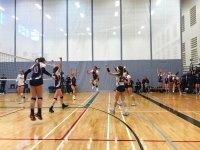 MVC 13U Blackcomb won the round robin over the Venom Vipers 25-21, 25-20 and the PVC Jaguars 25-13, 25-17. 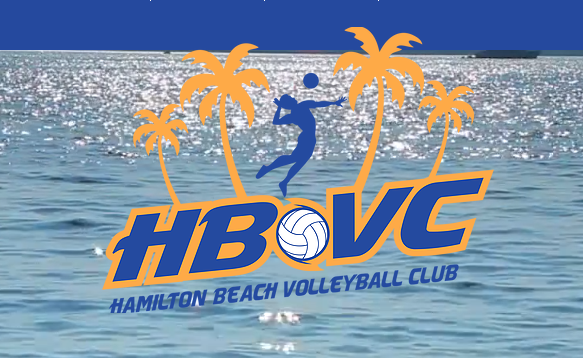 MVC 13U Blackcomb declawed the Thundercats Elite 25-18, 25-22 in the quarter finals and the Ancaster Lions 25-21, 11-25, 15-11 in the semifinals. 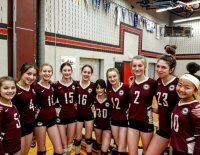 The Thundercats Black pushed through MVC 13U Blackcomb 25-17, 25-16 to win the Gold medal. 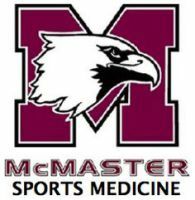 The MVC 11U Rockies continue to climb higher as they played up an age division at the 12U McGregor Cup - Trillium A in Windsor. In the round robin, MVC 11U Rockies lost 2-0 to Forest City, split with the South County Bandits and lost 2-0 to Smash. In the playoff round, MVC 11U Rockies lost 2-0 to the Cambridge Scorpions and defeated the Stratford Stingers 2-0. MVC 11U Rockies lost 2-0 against South County Bandits but battled until the end losing 28-26 in the last set. MVC 16U Olympus took home the Silver medal at the 16U McGregor Cup -Trillium White B in Welland. 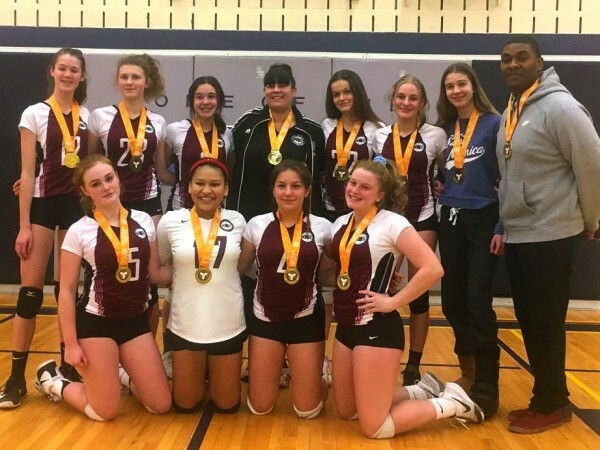 The MVC 15U Vesuvius team played up an age division and finished with the Bronze medal at the 16U Challenge Cup - Select A in Oakville. 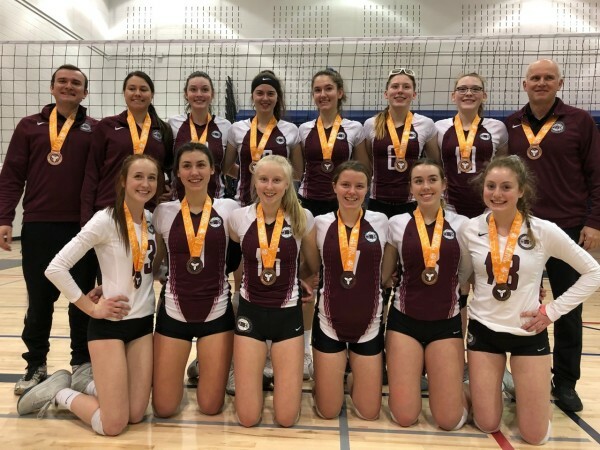 Finishing third in their pool, MVC 15U Vesuvius bounced back in the quarter finals against top seed Defensa Purple winning 25-20, 25-18 and lost the battle against the Woodstock Warriors 25-20, 25-19 in the semi-finals. 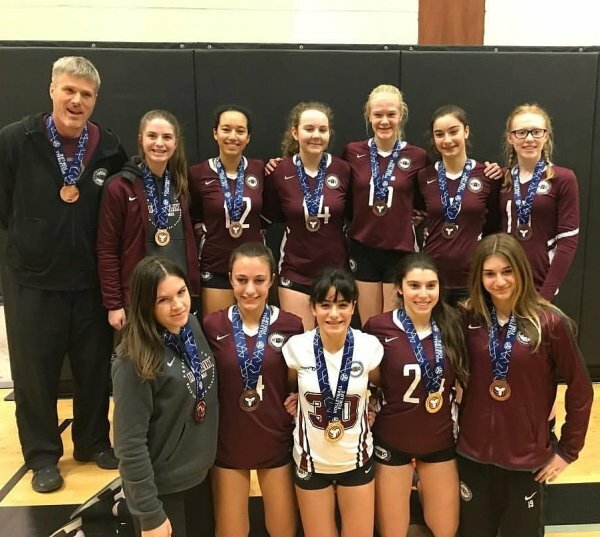 MVC 15U Vesuvius took on SKY Volley winning 25-11,18-25,15-9 in the Bronze medal match.